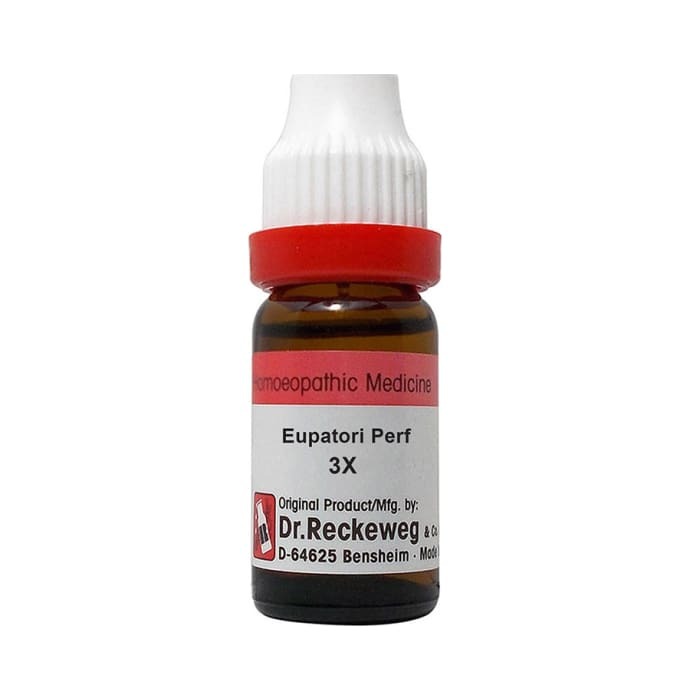 Dr. Reckeweg Eupatori Perf Dilution is a homeopathic medicine which helps in relieving pain in the limbs and muscles. 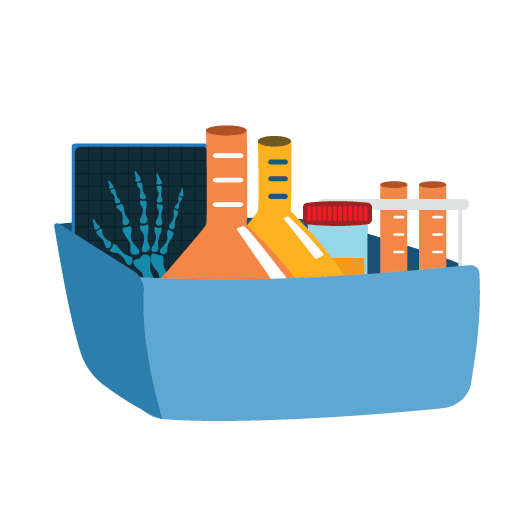 It is an effective medicine for treating fevers of Malaria and Dengue. It is also helpful in reducing soreness and hoarseness in chest. Take 3-5 drops 2-3 times in a day or as directed by the physician.